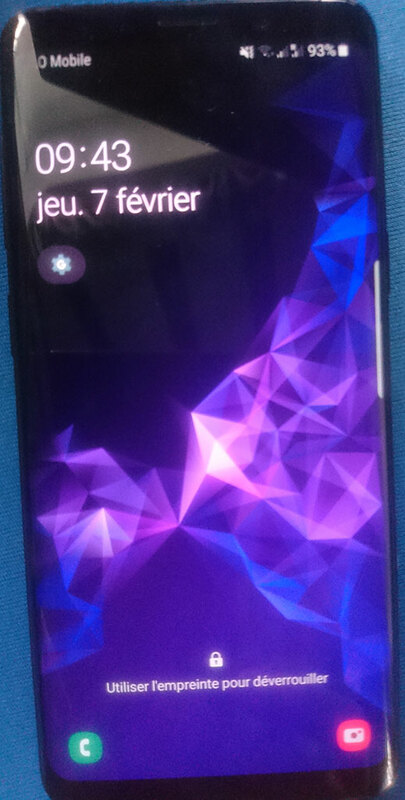 I've set an animated wallpaper on my Galaxy S9 (one that was included with the device). It displays correctly on the lock screen, but somehow gets blurred on the home screen. Is it possible to disable this blur effect? Its not blurred wallpaper, it applied two wallpapers, one for lock screen and other for home screen. Open wallpaper app, and select any wallpaper, and select this option set as Home screen and Lock screen OR Set Both(option in Google wallpaper app) . Press and hold home screen, the screen will shows three options, Wallpaper, Widgets and Settings(home screen). Tap on wallpaper, and select any wallpaper, the select set as HOME screen and Lock screen OR Both as options mentioned above.